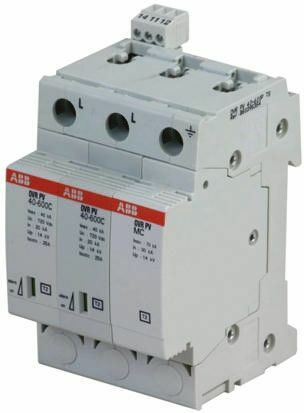 RCBOs are residual current circuit breakers with over current protection. 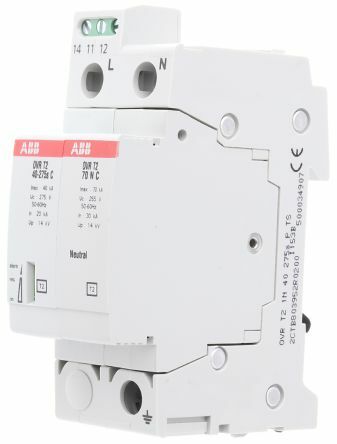 Effectively, an RCBO is a unit that combines an RCD (Residual Current Device) and MCB (Miniature Circuit Breaker). 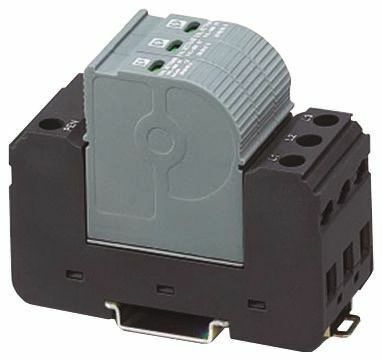 RCBOs combine overload and short circuit protection with protection against earth leakage currents. They will disconnect the circuit when the current becomes unbalanced, protecting both people and equipment. 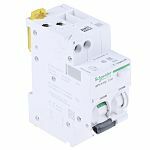 RCBOs are available in a large range of different breaking capacities and can be used in applications from industrial fields to home appliances.